Honor » vSpring Top 100 list showcases new or expanded businesses in Utah. 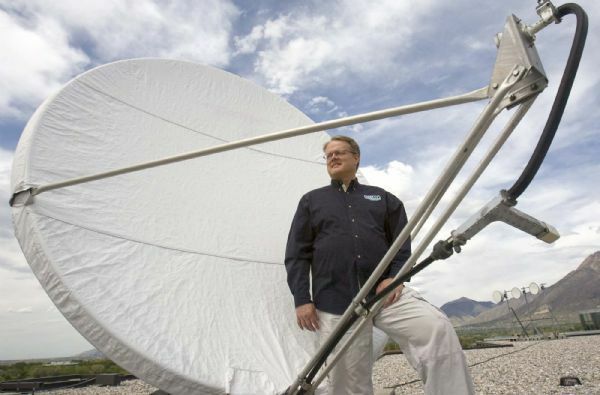 Rod Tiede has helped shape Broadcast International into a force in pushing video over satellite for private companies and now is launching new technology he says will revolutionize broadcasting to a variety of screens, including your mobile phone. Rachael Herrscher has parlayed an idea by two mothers in a shopping mall into an expanding network of Web sites that cater to parents looking for resources for their kids. Tiede and Herrscher are new entries this year on the vSpring Capital Top 100 Venture Entrepreneurs in Utah. The annual list is sponsored by vSpring and those selected are nominated by the business community, with the final list voted on by the nominees themselves. The list is intended to highlight the successes of entrepreneurs who are building new or expanding existing businesses in the state. This year's list released Monday includes 52 new honorees not named on past lists. All are being honored at a June 9 luncheon at Grand America hotel in Salt Lake City. 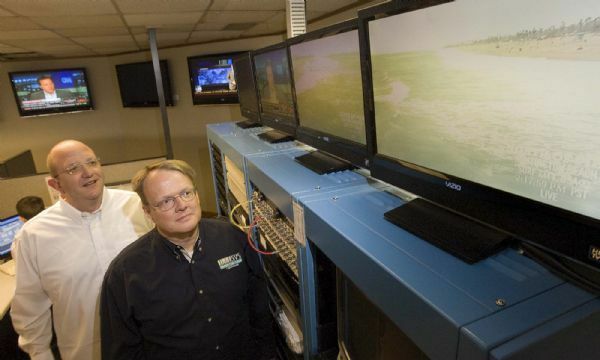 Tiede, president and CEO of Broadcast International, has been at the Midvale company for 22 of its 26 years, including the past 10 as CEO. The company broadcasts video for in-house networks for companies such as Morgan Stanley, Caterpillar and Bank of America. It also is marketing a new video-compression technology that it says allows users to push high-quality videos in smaller bandwidth to a set-top box on a television, a computer, a mobile phone or a screen like on a digital sign. "It's a great, new video-compression technology that's going to change the world," said Tiede, who said IBM, Microsoft and others are already incorporating the software into their products. 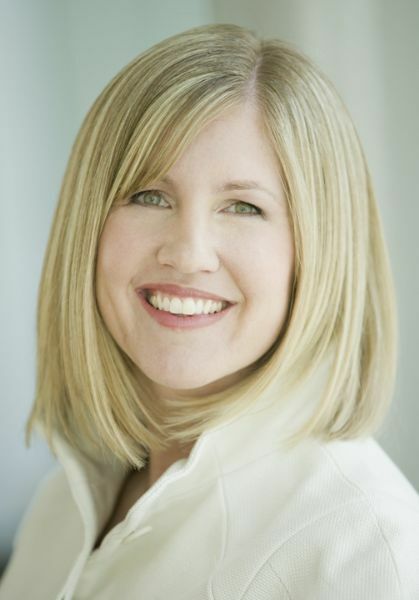 Herrscher, of Salt Lake City, is cofounder and CEO of TodaysMama.com, which sprung from a conversation she was having with cofounder Stephanie Peterson in a mall about not being able to find comprehensive guides to resources for kids, such as music lessons or sports teams. They published a book of Salt Lake area resources in 2004, then quickly began to print similar guides for other cities. Now, with the social networking revolution underway with the likes of Facebook, YouTube and Twitter, they have transformed the books into Web spaces aimed at specific cities and embarking on a new business model. "Social media has changed so much of what we do in a way that is akin almost to the industrial revolution," she said. The company pays local bloggers on its 27 Web sites. The sites also feature information and advertising from kids destinations such as zoos and other companies, she said. The company also is sponsoring a conference on social networking in June at The Canyons Ski Resort (evoconference.com). The v100 was created in 2004 by vSpring Capital, a venture capital firm with more than $400 million under its management. David Anderson, a partner at vSpring, said that the recession may actually be driving business creation. "In a down market, entrepreneurship tends to thrive," he said. "Guys who aren't able to get corporate jobs or lose their corporate jobs are deciding to dabble in entrepreneurship. Some of the top companies like Yahoo and Google were founded in down markets." But he also said this year's v100 list seems to contain younger people than in the past. Josh Coates, instructor » BYU Computer Science Dept. For the list of those named to this year's vSpring Capital Top 100 Venture Entrepreneurs, go to www.sltrib.com/business.